Get ready to pay more at the pump as you fill up your car this Labor Day weekend. 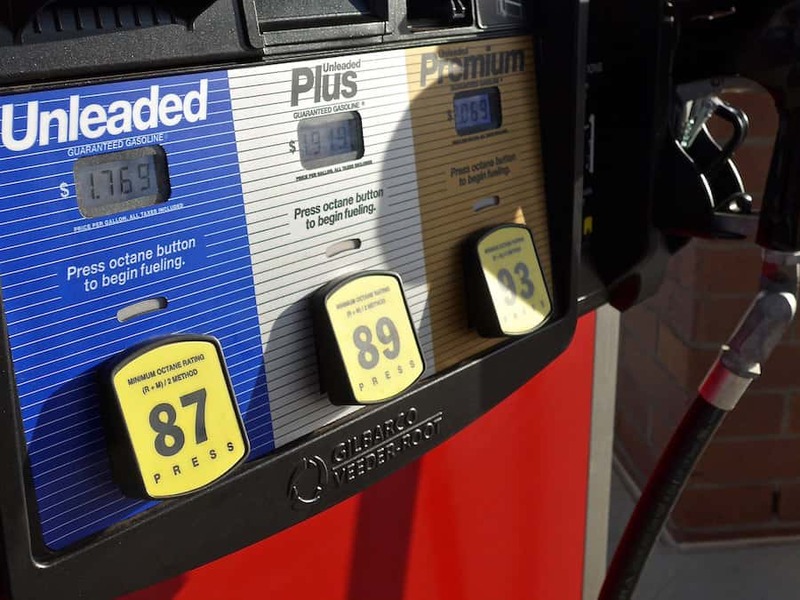 AAA says gas prices will reach their highest level in four years. The national average for regular unleaded is expected to be about $2.84 a gallon. Gas Buddy has one of the cheapest gas prices in Springfield at $2.45 at the Signal store at Campbell and Broadmoor. Sam’s Club on south Campbell has gas for $2.42 a gallon. Gas experts say the rise in prices should be temporary.